Streamed live on September 26, 2015. 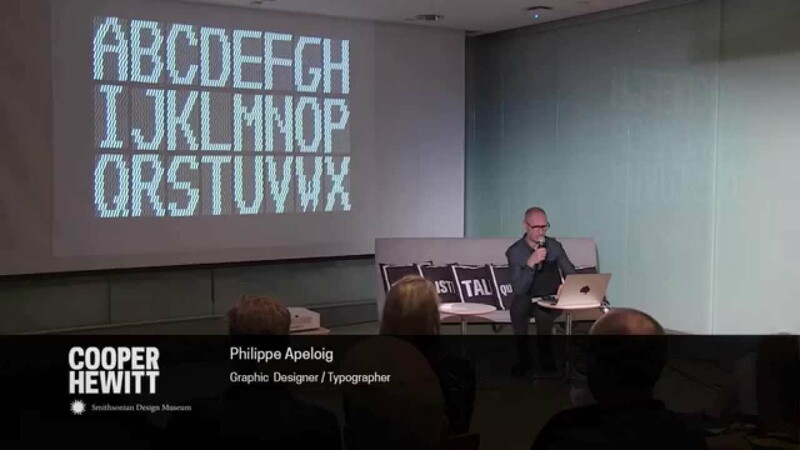 Graphic designer Philippe Apeloig speaks about his work and methodologies in today’s rapidly changing world of graphic design. A fascinating conversation about design, typography, branding, digital media, and global practice.